The Breastfeeding Mother’s Guide to Making More Milk! Concerned about making enough milk for your baby? Wondering how to make more milk? Two lactation experts are here to help! Separate fact from fiction with two leading experts who have been there themselves and are officially recommended by La Leche League International. 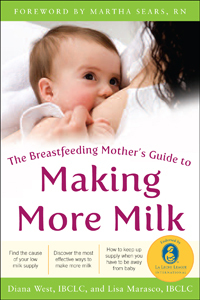 Authors of The Breastfeeding Mother’s Guide to Making More Milk will share the latest research and discoveries about causes of low milk supply, the way your body makes milk, and how babies contribute to your milk production. Tune in for stress reducing suggestions for both time-honored and innovative ways to make more milk. 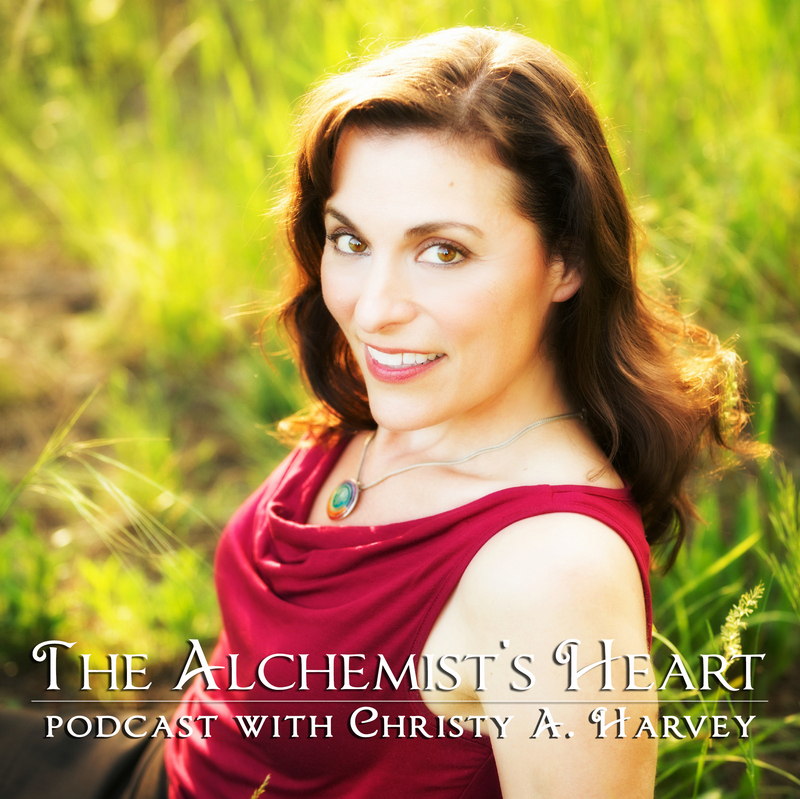 Join Diana West and Lisa Marasco along with Christy Harvey, the Mommy Muse, to empower your life with information you need to know now. Toddlers and technology – not so different! As award-winning author Kathy Buckworth points wisely points out, owning a smartphone is a little like adding another child to your family. The device is constantly buzzing, poking, and distracting its owner from whatever it is she’s trying to accomplish. It bears an uncanny resemblance to the uncooperative two-year-old hanging off Mom’s leg. And is that holster really any different from a Baby Bjorn? When either squeaks, Mom jumps. Still not convinced? Consider Buckworth’s irrefutable facts: Both “start up” upon entering the washroom. Both go off in the middle of the night, even when they’re supposedly turned off. Both require time alone plugged into a one-way communication device to be recharged: for the BlackBerry, it’s the USB cord; for the kid, the television set or GameCube. Get ready for a no-holds-barred trip through the wacky world of toddlers and technology with a mom who really understands! 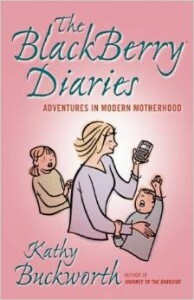 You can pick up a copy of The BlackBerry Diaries: Adventures in Modern Motherhood on Amazon. Ever wondered why women waste so much energy judging other women? Ready for a breath of fresh air? Leslie Morgan Steiner, editor of the best-selling anthology Mommy Wars, joins us to help resolve the tension between mothers who stay at home to raise children and mothers who pursue careers outside of the home. We’ll explore the battle that rages inside so many women who struggle to feel good about being a mom, no matter what their choices are about work. With motherhood comes one of the toughest decisions of a woman’s life: Stay at home or pursue a career? The dilemma not only divides mothers into hostile, defensive camps but pits individual mothers against themselves. Leslie Morgan Steiner has been there. 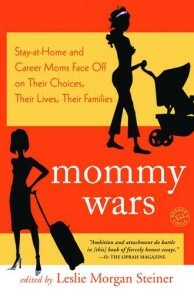 As an executive at The Washington Post, a writer, and mother of three, she has lived and breathed every side of the “mommy wars.” Rather than just watch the battles rage, Steiner decided to do something about it. She commissioned twenty-six outspoken mothers to write about their lives, their families, and the choices that have worked for them. The result is a frank, surprising, and utterly refreshing look at American motherhood. Ranging in age from twenty-five to seventy-two and scattered across the country from New Hampshire to California, these mothers reflect the full spectrum of lifestyle choices. Women who have been home with the kids from day one, moms who shuttle from full-time office jobs to part-time at-home work, hard-driving executives who put in seventy-hour-plus weeks: they all get a turn. The one thing these women have in common, aside from having kids, is that they’re all terrific writers. What makes a good mother, anyway? Are you often plagued with guilt and worry? Wish you could opt out of the “Perfect Parent Olympics” and connect, rather than compete, with other moms? Even June Cleaver Would Forget the Juice Box! 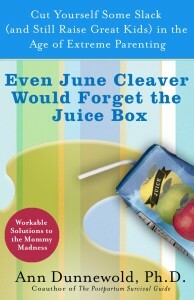 Join Ann Dunnewold, Ph.D. (www.anndunnewold.com) and me, the Mommy Muse as we answer your questions and discuss Ann’s book, Even June Cleaver Would Forget the Juice Box! Ann is a licensed psychologist with 25 years’ experience helping women deal with life issues, and has authored a number of books and publications. The mother of two nearly-grown daughters, she offers a truly practical perspective that might be just what you need to hear. Time to drop the stress and enjoy raising responsible, resilient children!